There is nothing more exciting than sitting down with a cuppa and flicking through a new cookbook. Give someone you love the best present this Holiday season, choose something from this carefully curated cookbook gift guide! If you love cooking then you might agree that cookbooks make the BEST gifts. I have come up with a collection of my favorite cookbooks from this year (there are some oldies in there too but they stand the test of time). If you think I have missed any, be sure to list your recommendations in the comments – I always love hearing about new books! I first spotted Erin’s books at Costco and I swear I stood there for about 20 minutes flicking through them. They are just gorgeous. I LOVED Erin’s first book The Forest Feast, and this followup is packed with even more glorious graphics and gorgeous watercolor recipe illustrations. This makes a great holiday gift or a great one to pick up before the holidays if you need a little entertaining inspiration. This was one of the first blogs I ever read. I loved her first book and her second book is an absolute must-have! Soups, smoothies, salads, hearty vegan entrees and more. This would be a great book to pick up before Christmas because she has an entire chapter devoted to vegan cookies! Hot off the press Keto Eats is packed to the brim with low-carb keto-friendly recipes (over 100) to fill your pantries and fridges with a range of condiments, light meals, main meals, sweets, breads, snacks and more. Not to mention the most stunning photography. This book is just beautiful, and I love the story about how it came to be. The women of the Hub Community Kitchen invite you to make their favorite simple dishes—many handed down over generations. Every dish tells a story of history, culture and family, and each has been developed to use few ingredients and easy methods so that anyone can cook these personal recipes. An oldie but a goodie, I recommend this book to anyone who will listen. The recipes are great and will help you eat more vegetables and get a little bit wild in the kitchen. I should also mention it should come with a language warning….don’t let that put you off though. This one is on my Christmas list! These books are so consistently good and just full of the most amazing recipes that I know this one will be amazing too. Here he presents 130 streamlined recipes packed with his signature Middle Eastern–inspired flavors, all simple in at least (and often more than) one way: made in 30 minutes or less, with 10 or fewer ingredients, in a single pot, using pantry staples, or prepared ahead of time for brilliantly, deliciously simple meals. It’s Half Baked Harvest in a cookbook, how could it not be great? 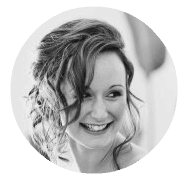 dress up that cheese board with a real honeycomb; decorate a standard salad with spicy, crispy sweet potato fries; serve stir-fry over forbidden black rice; give French Onion Soup an Irish kick with Guinness and soda bread; bake a secret ingredient into your apple pie (hint: it’s molasses). And a striking photograph accompanies every recipe, making Half Baked Harvest Cookbook a feast your eyes, too. This book is just gorgeous and would be the perfect thing to pick up before the Holidays so you can have the most beautiful platters at your Holiday parties. This visual cornucopia of a cookbook is the ultimate guide to entertaining with effortless style. This is a great book to get your hands on in time for cookie and entertaining season. You and the kids can enjoy all your favorite crackers and cookies keto style! My kids have become obsessed with watching recipe videos when they pop up on my phone. We try to keep screen time to a minimum around here so I recently invested in some kid-friendly cookbooks and let me tell you – they are hooked! We picked up a copy of the first book from the Bean Sprout Kitchen on our most recent visit to the Discovery Cube in LA. 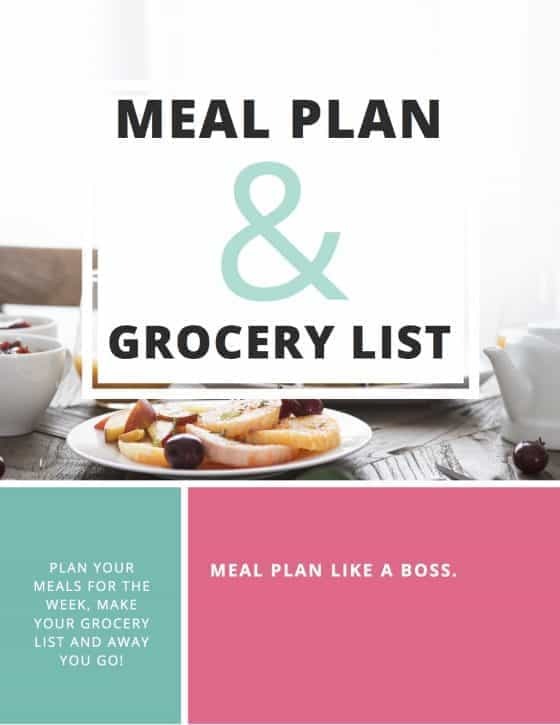 These darling cookbooks are packed with recipes, food-themed games, crafts, and activities that will inspire families to embrace healthy habits. This is an adorable cookbook for the little ones! 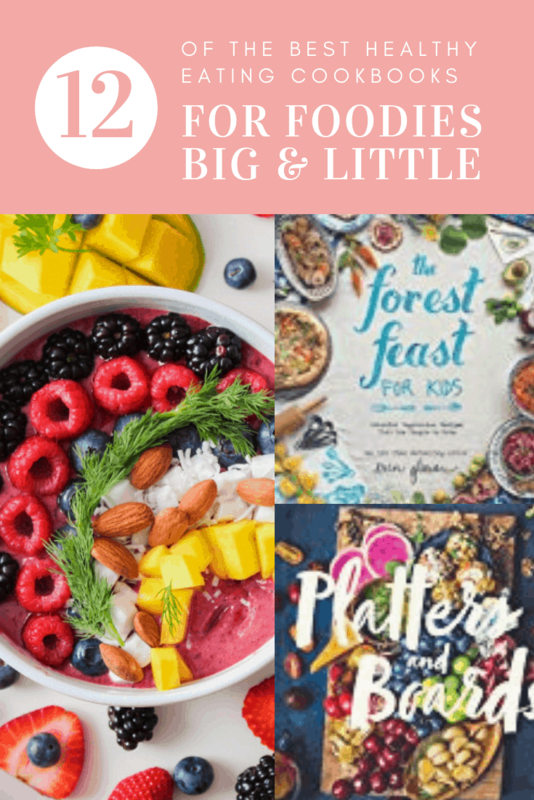 The Forest Feast for Kids includes the most kid-friendly favorites from The Forest Feast, along with 20 new recipes, plus ideas for kids’ parties and easy-to-follow instructions on techniques, measurements, and other helpful kitchen aides. My daughter felt so grown up getting a cookbook for kids but with a beautiful front cover like she see’s in my cookbook collection! This may not be the most beautiful cookbook around, but when it works it works, especially when it comes to kids getting excited about eating their veggies!! This healthy cookbook makes fruits and vegetables fun and delicious while teaching kids the benefits of eating healthy. Teach your kids how carrots help their vision while baking carrot and orange muffins or why peppers boost their immune system while making a red pepper hummus. 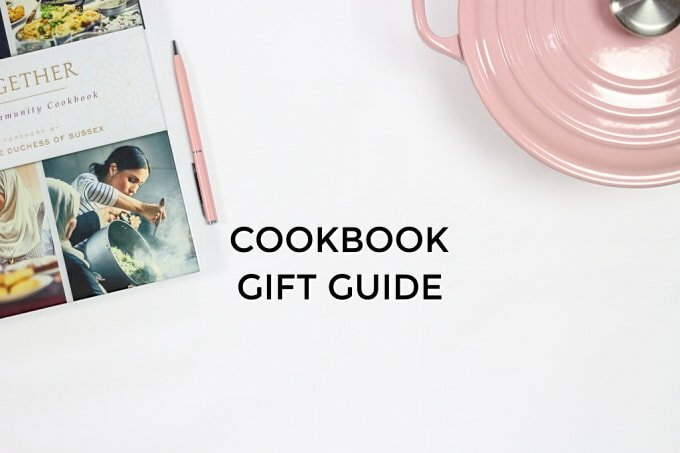 Have I missed anything in this cookbook gift guide? What are your favorites?